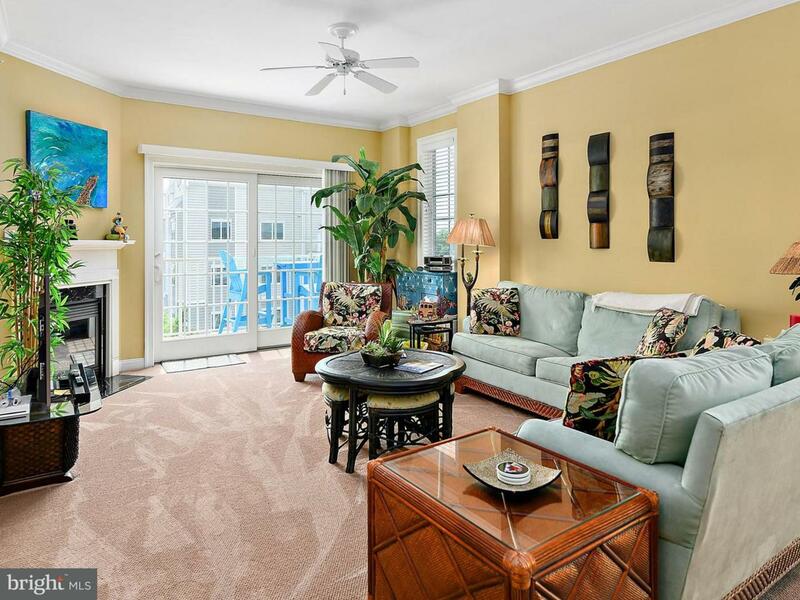 Light filled 1,909 SF condo overlooking the Harbour Island Marina. Front row balcony views of the White Marlin Open. 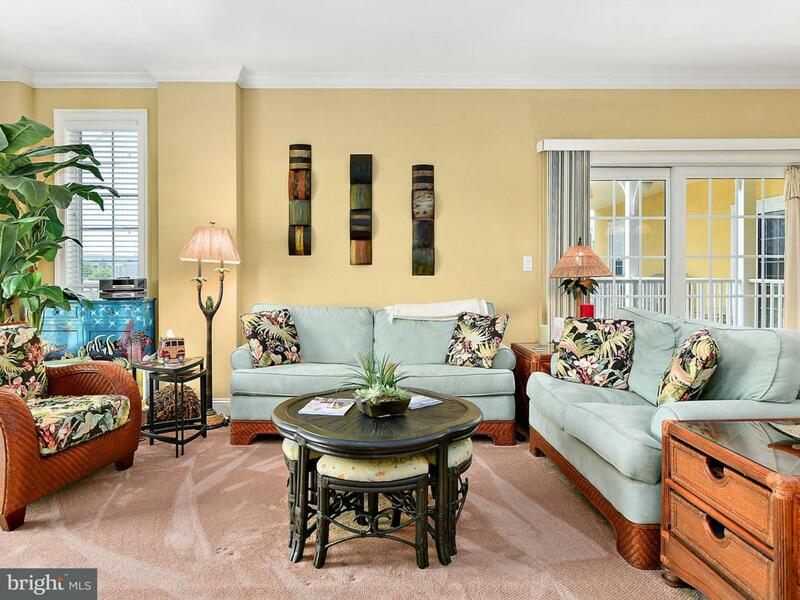 Beautifully furnished and equipped ready to move right in and enjoy. 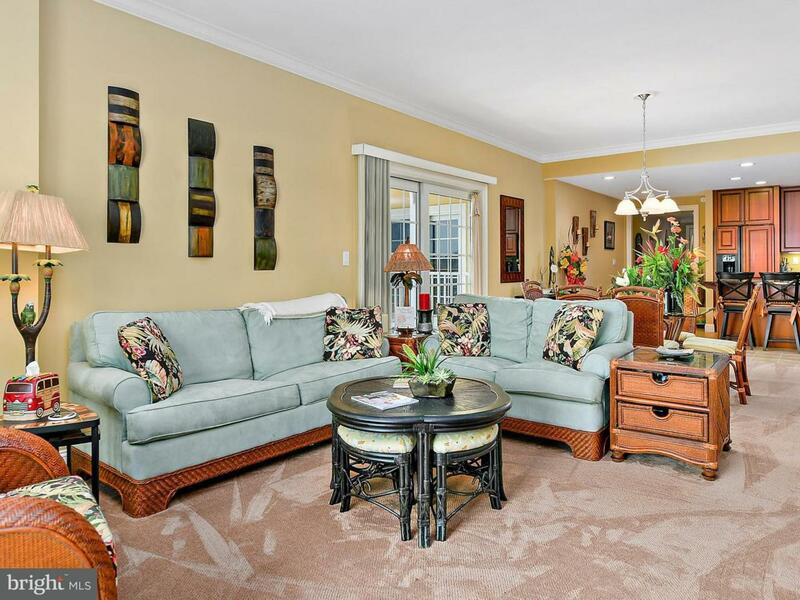 Laguna Vista offers and Indoor Pool. 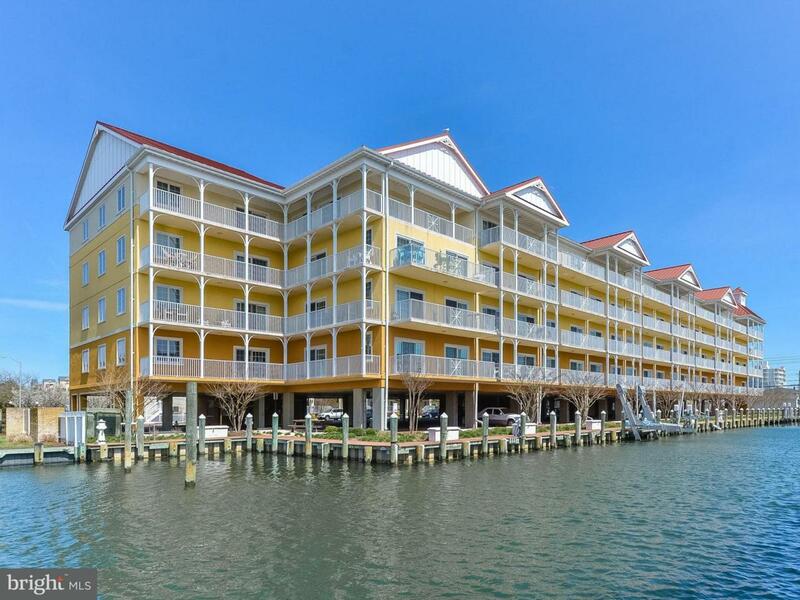 Boat dock and lift on the canal side of the building is available for purchase with the Condo Unit. Easy bay access. Exclusions Personal Items including Entry Hall Table And Art. Inclusions Deeded Boat Dock #1 With Lift. Separate Tax Record.